Index of Dances taught at Stockton Folk Dance Camp (50 years), University of the Pacific, California, 1997. 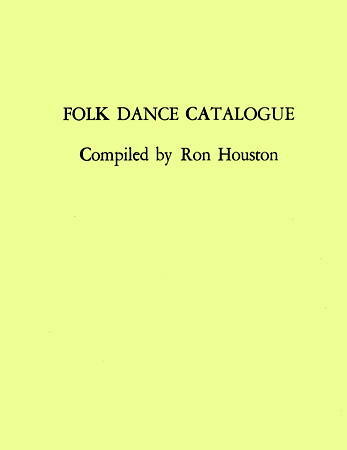 Folk Dance Catalogue, compiled by Ron Houston, Austin TX, 1976. Index of Kolo Festival Syllabi, 1951-1976. Festival Records. Index to Viltis 1944-1994 By Vytautas (Vyts) F. Beliajus, Ed. & Osen, Shari & Bert. Published by L. DeWayne Young. Neves Printing, Blackfoot, Idaho. 70pp. 2000. 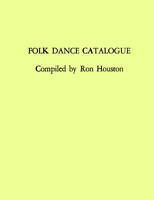 Folk Dance Data Base, produced by Larry Miller, November, 1992. Larry Miller.